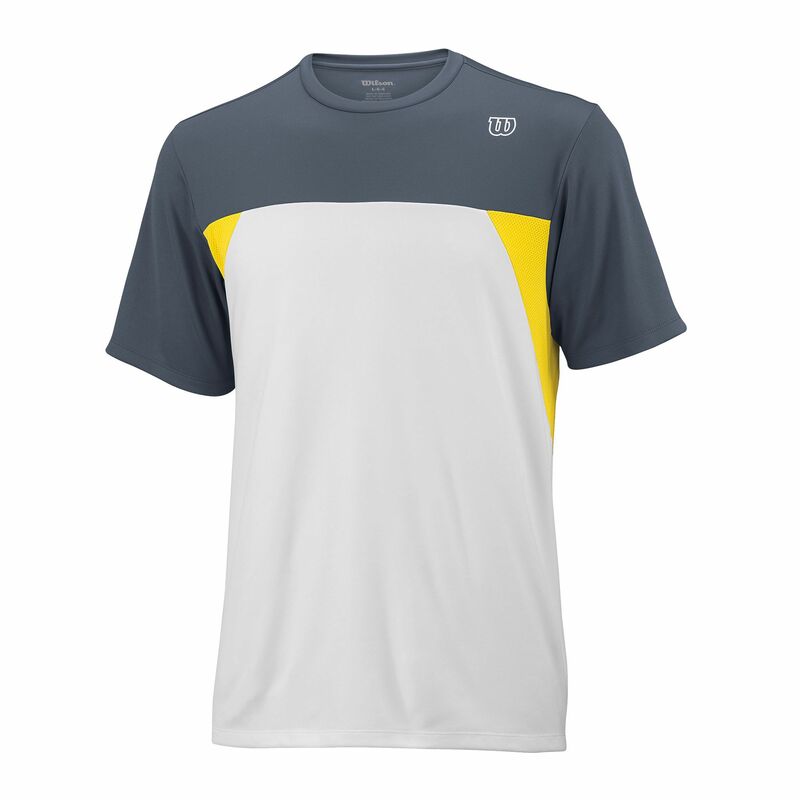 The Wilson Pure Battle Crew T-shirt is designed using custom materials with performance benefits such as Moisture Management technology that ensures quick drying for enhanced comfort on the court. This soft to touch 100% Polyester Knit T-shirt also features UV protection properties and R2R Cool zones at back and sides to provide breathability in high sweat zones. 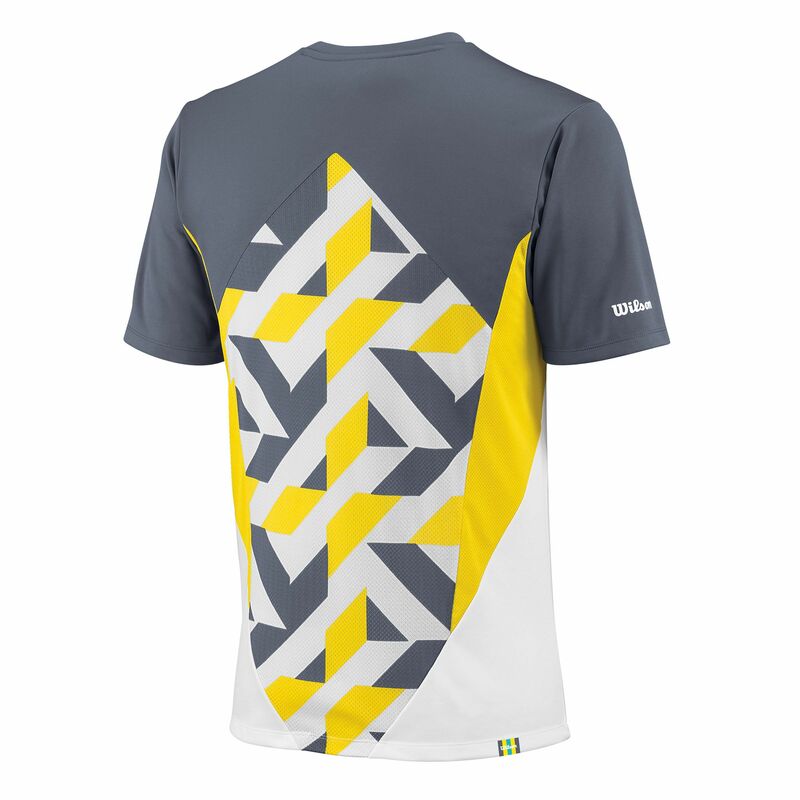 The comfort of wearing has been additionally enhanced due to tri-colour burn out panel in geo-grid pattern that not only looks very stylish but also reduces the T-shirt’s weight and adds breathability. for submitting product review about Wilson Pure Battle Crew T-shirt.